EC1M Area Guide - What makes EC1M so great? Where do EC1M locals go? 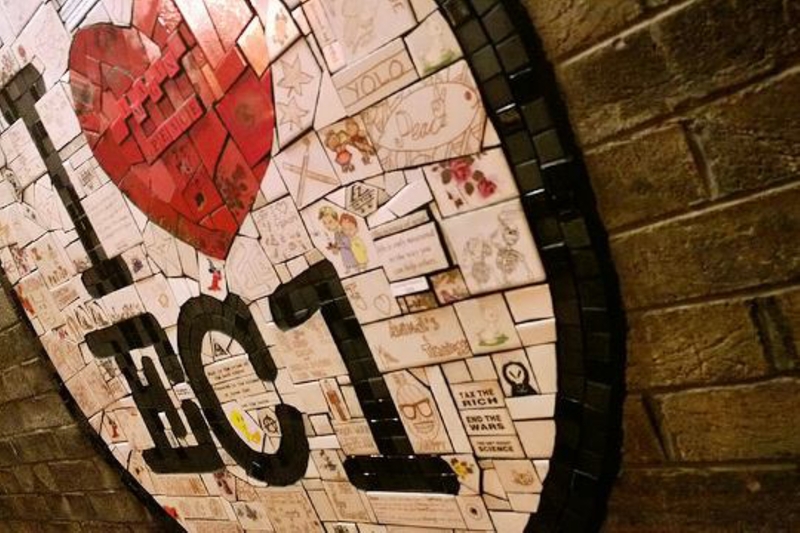 Share your favourite place to go to in EC1M. "After being set the task of redesigning St Paul's Cathedral in 1669, Sir Christopher Wren originally designed the dome with a pineapple on the top. Although it was never instated, there are, however, two on top of the western towers." The Barbican Estate's striking architecture defines Clerkenwell and the surrounding areas in the City. Do you live in EC1M, or have you lived in EC1M recently? If so, let us know what you like about living in EC1M. Feedback about living in EC1M has been submitted directly by the public and may not neccessarily reflect the views of Foxtons. The description of EC1M was modified from Wikipedia and is available under the Creative Commons licence. Land Registry data is Crown copyright. All the views and contributions contained within Foxtons Local Life are those of the contributors. All content is assessed before publishing for taste, however free opinion is encouraged. Foxtons accept no payment or sponsorship for content that is posted about EC1M.